Weight:Meter 17.5 oz./Case 12 oz. 1.Before using please put the tension meter on the glass and turn round the dial to make the pointer return to zero. 2.Flick the silk screen during measuring, the indication when the pointer stopped is the tension of the silk screen. 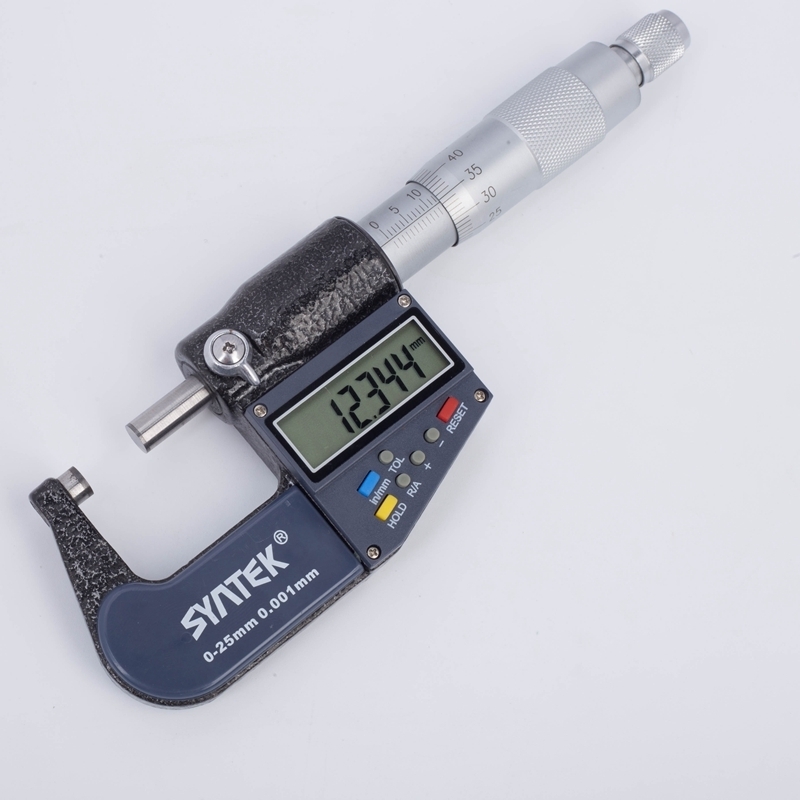 3.Tension meter is precision meter, fall and touch is forbidden, be careful during using. 4.Tension meter is corrected precisely,dismounting alone is not allowed. 5. Can’t touch the bottom side contactor by hand, put the machine vertically without using. 6. The Newton indication is the indication of the tension’s contactor, the error is +/- 1.5N. (Note: because of the nature of the rebound screen at the beginning of mesh stretched out in a few hours after the measured data than the beginning of the measured values is small, this is normal, the specific reference to the factory rebound value data product manufacturers) .